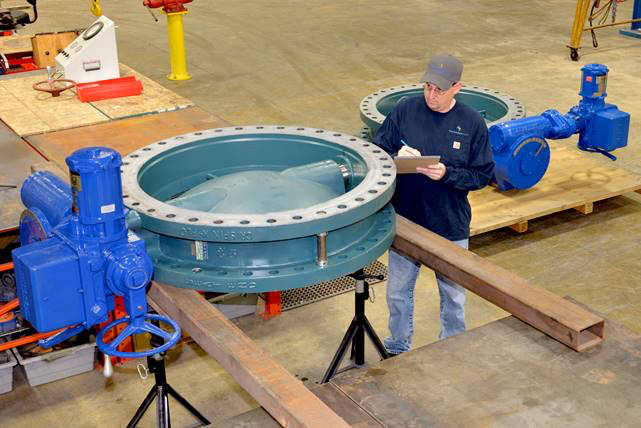 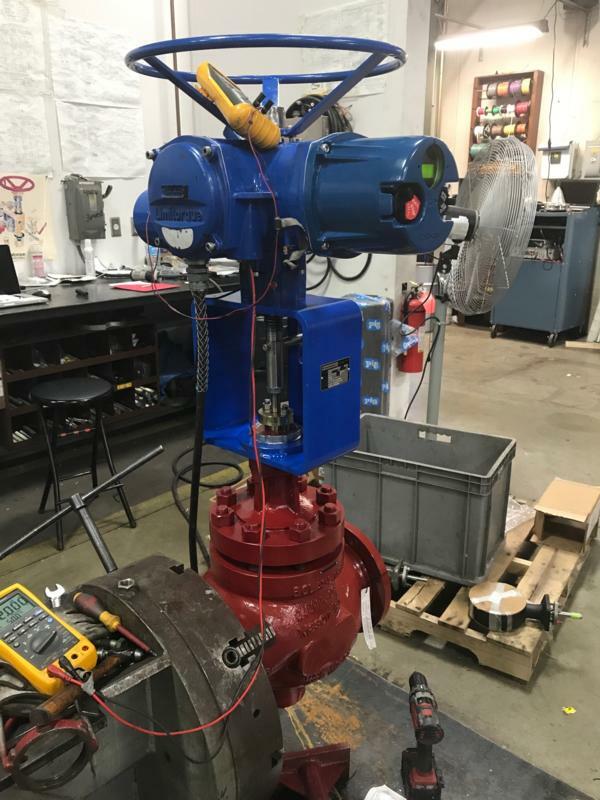 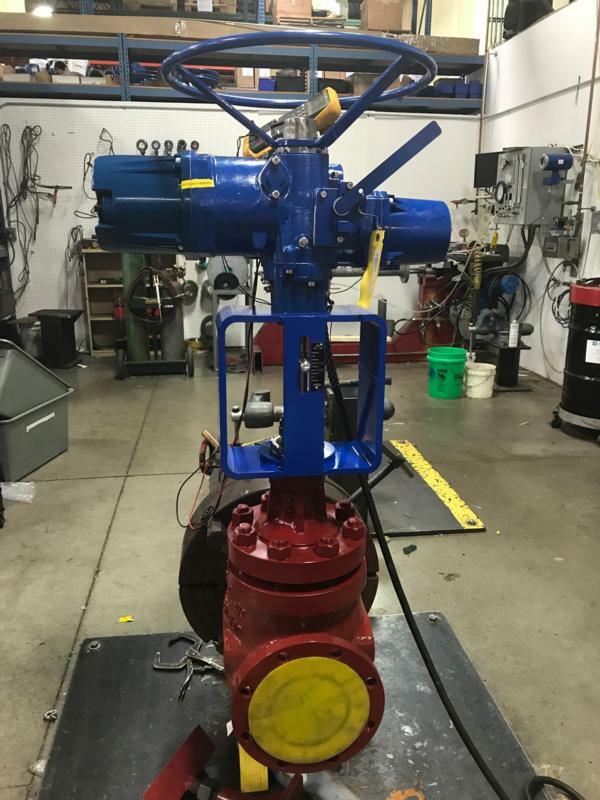 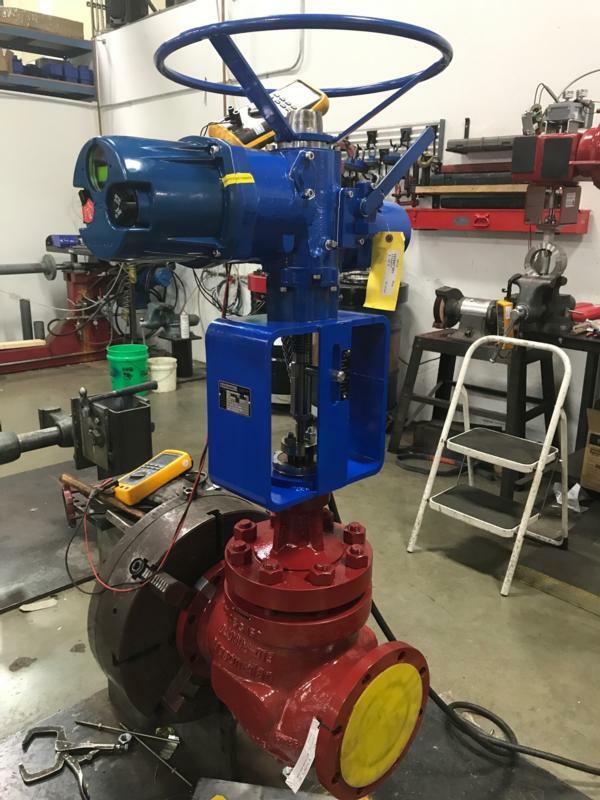 From simple pneumatically or electrically actuated valves, to fully automated critical valve systems, Swanson Flo delivers tested, certified, and extremely reliable product every time. 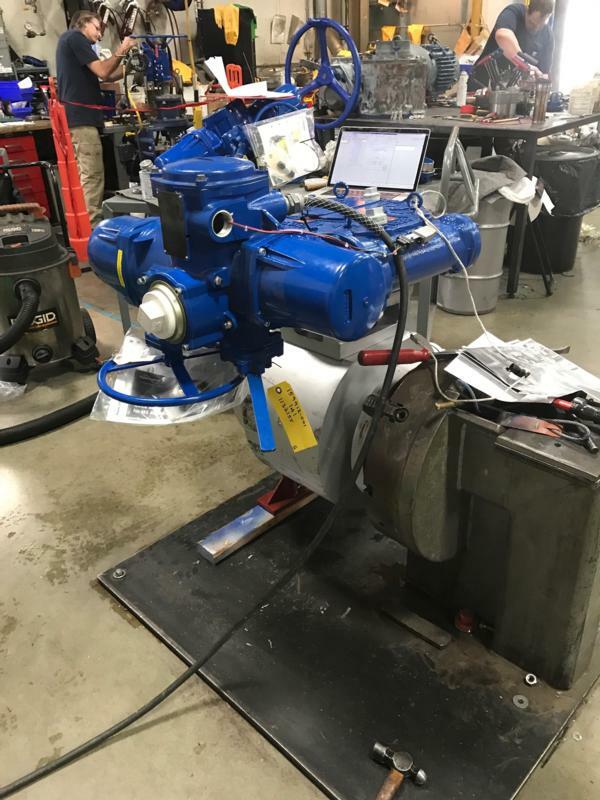 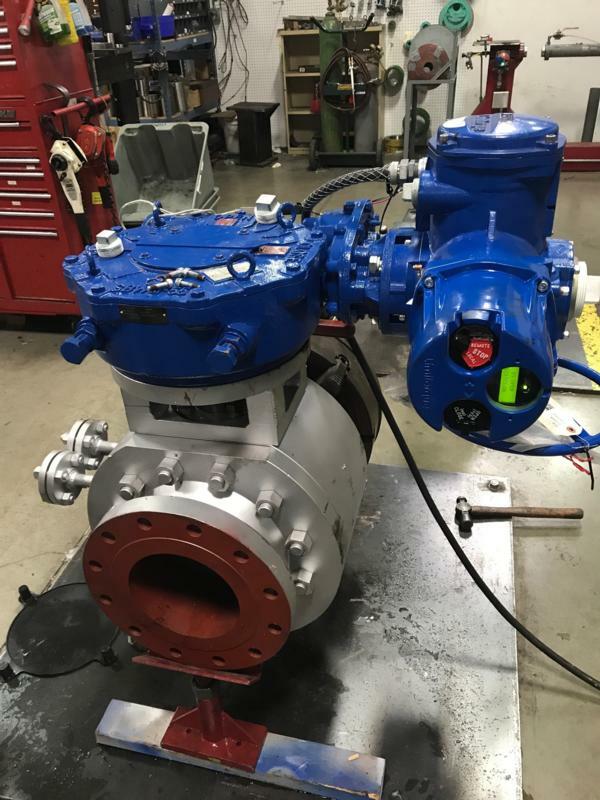 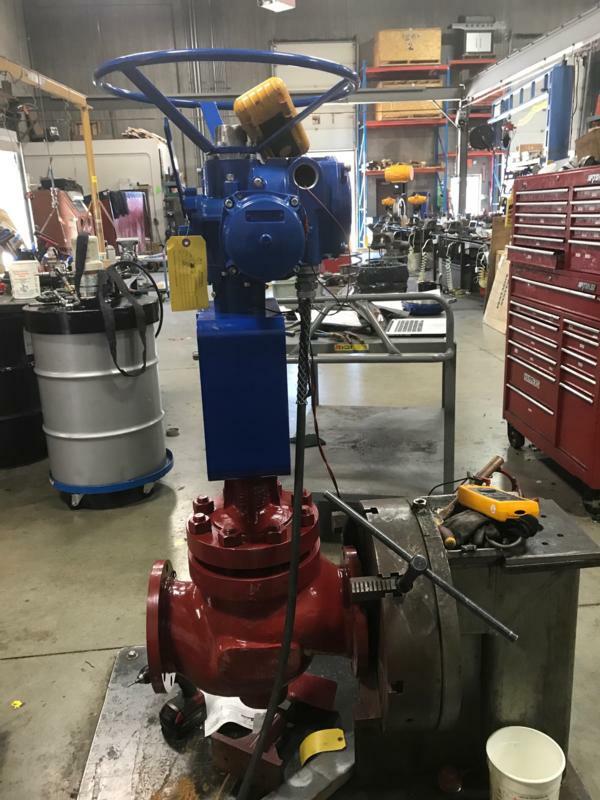 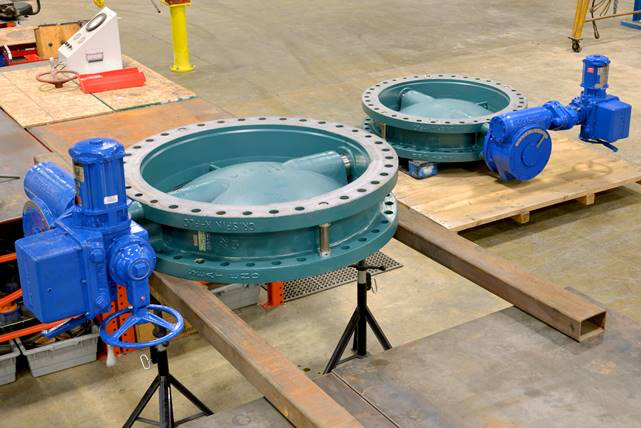 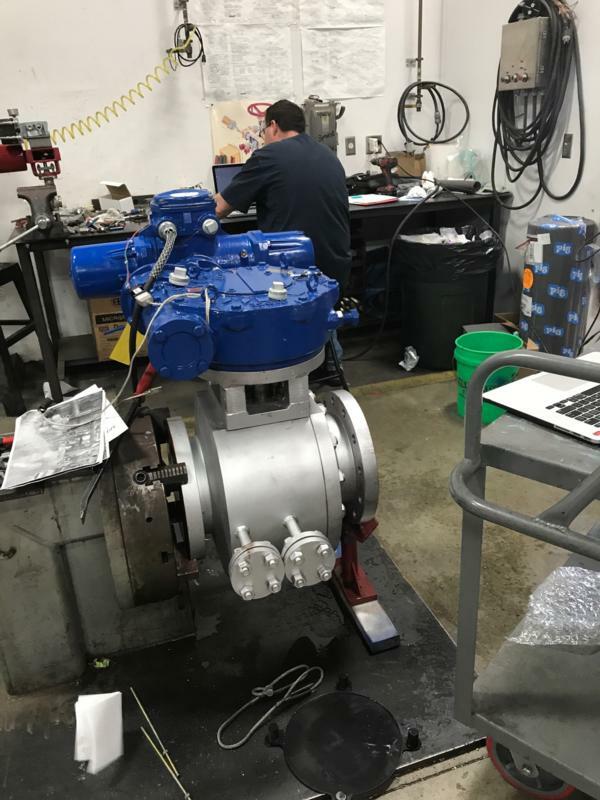 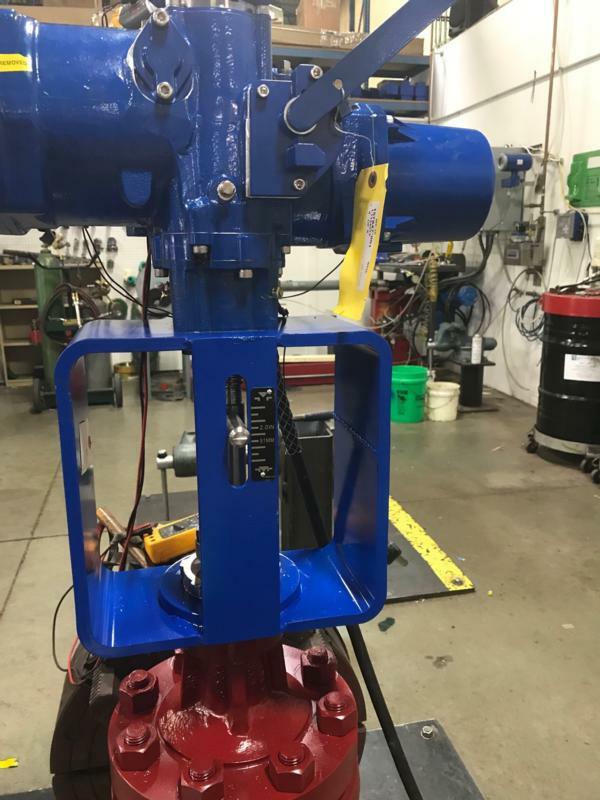 Swanson Flo engineers and assembles actuated valve assemblies for the best fit, highest performance, and optimal life. 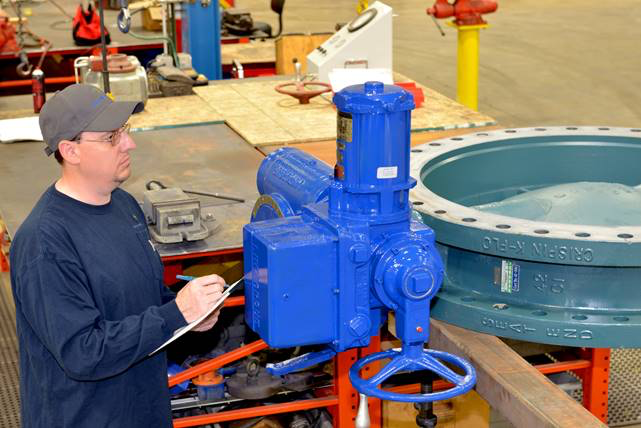 Swanson Flo technicians combine decades of experience and knowledge with a broad variety of readily available components carefully selected to give customers the best quality and value possible.